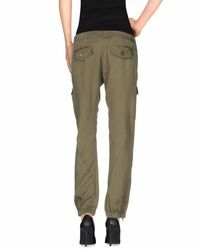 See more Guess Full-length trousers. 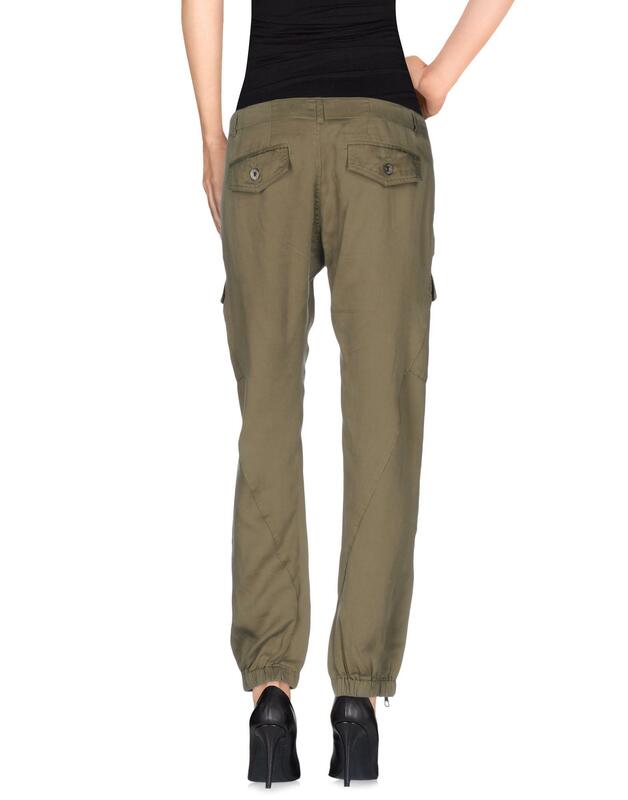 Plain weave, basic solid colour, mid rise, comfort fit, tapered leg, logo, button, zip, multipockets, zips at hem, cargo. 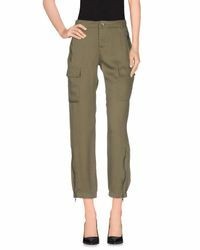 100% Lyocell.